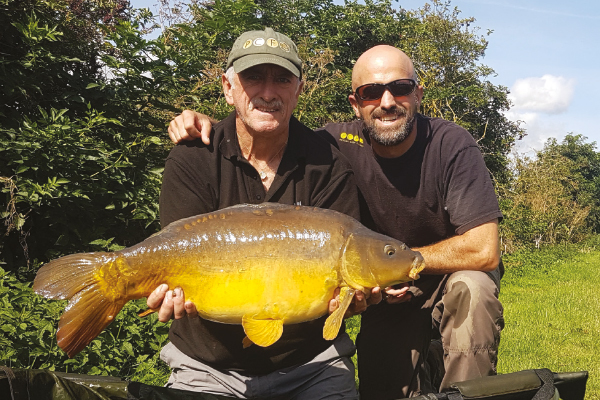 Premium Carp Fishing are pleased to offer you our very own carp fishing tutorials with PCF Level 1 & 2 Angling Coach Mark Horspool. 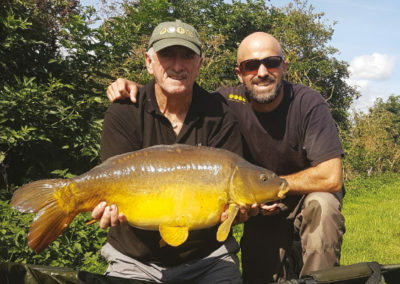 Mark’s tuition’s cater for all levels of angling ability, from the beginner to those wanting to brush up on or master specific techniques in their own angling. 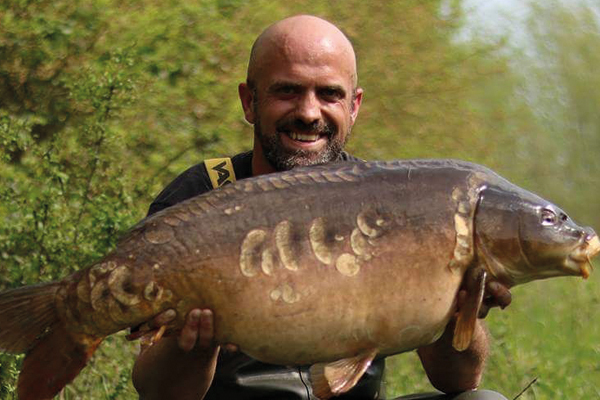 All tutorials are tailor made to suit your specific carp angling requirements. Your tuition will be structured to make sure you get the very most from your time with Mark. 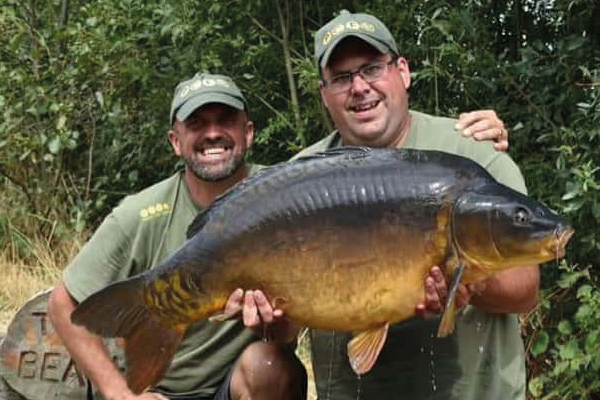 Tuition’s can be held at any of the PCF venues (subject to availability) or a carp fishing water of your own choosing, however travel arrangements and additional costs will need to be discussed with Mark. The tutorial packages Mark offers are 24hr or 48hr as shown below. For additional information, to book a tutorial or discuss with Mark your requirements, please use the contact form further down this page. Travel arrangements to be discussed. Ticket price not included.